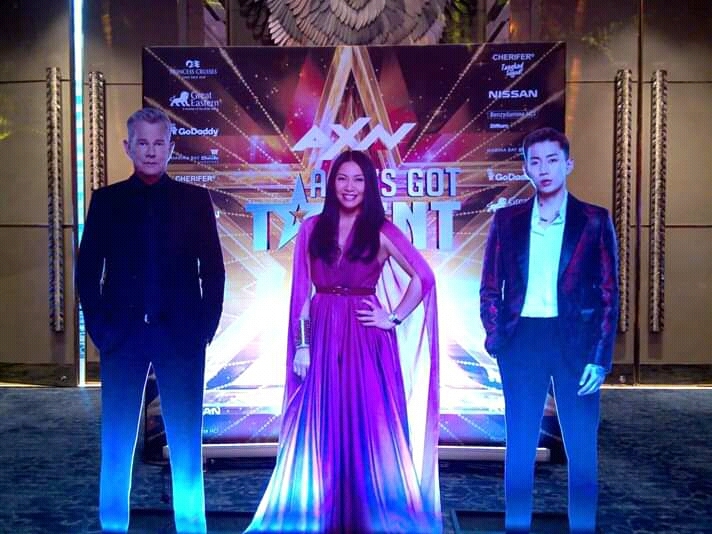 The global music icons return to the judges' table. The 16th time Grammy-award winner abd music producer David Foster, internationally acclaimed singing sensation Anggun, and the multi-platinum recording artist Jay Park will take the hot seat to determine who will go to the next round in the first five episodes. Jaz’s world seems to have stopped every time she remembers all the memories of her past with her ex-lover. The movie is a remake of the 2011 French film Sleepless Night, full of nonstop gun-wielding action and punchy lines, guaranteed to keep you breathless as you go along on Vincent’s mission to bring his son safely home. 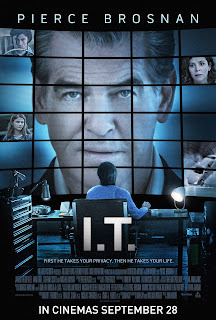 Pierce Brosnan’s Newest Movie Tech Thriller I.T. Featuring the best and latest in the automotive world, Full Throttle will premiere on FOX Sports on September 8, 2016! 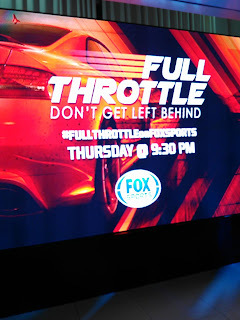 Gearheads and car enthusiasts of all levels can tune in to the network Thursdays at 9:30 PM for Fox Sports to catch the explosive launch of the channel’s newest automotive lifestyle show, presented by charismatic hosts Sam YG and Rhian Ramos. 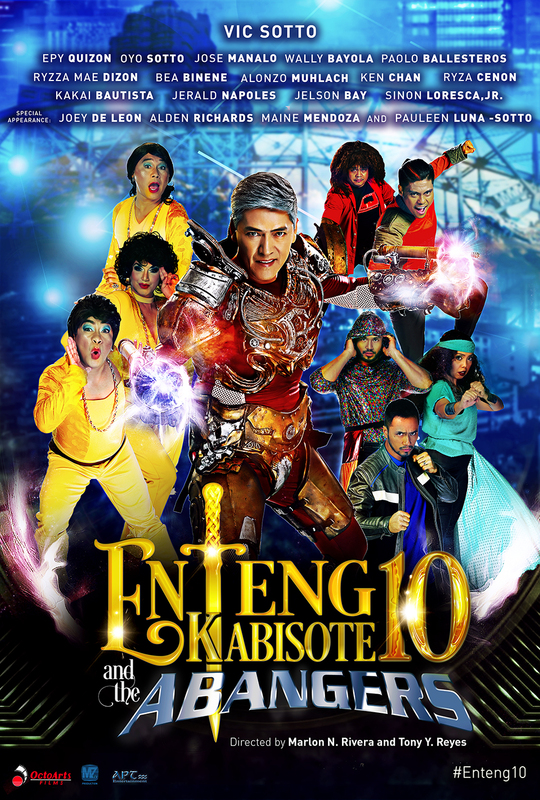 Episodes will likewise be available via linear streaming and subscription video on demand through the respective channels OTT platforms. Combining in-depth features on the fascinating world of automotive and crazy reality segments, Full Throttle promises to both cater to die-hard motor fans and entertain the general public. 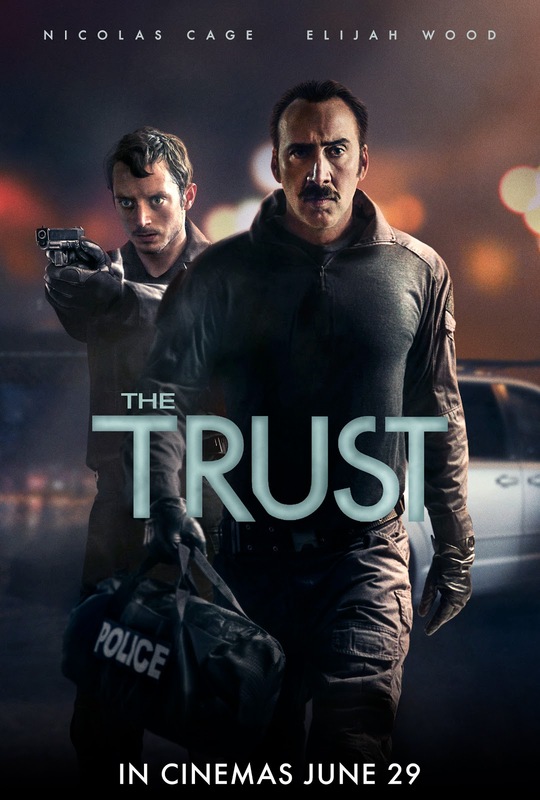 Academy-Award winner Nicholas Cage returns to the big screen with The Trust movie. 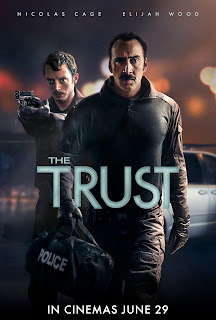 He is joined by no less than Screen Actors Guild awardee Elijah Wood, and together, they form an explosive combination in this action-packed flick that tells the story of two disillusioned cops looking to make a heist of a lifetime. Sgt. 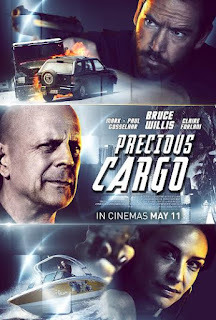 David Waters (Wood) and his boss Lt. Jim Stone (Cage) are both finding it hard to make ends meet. 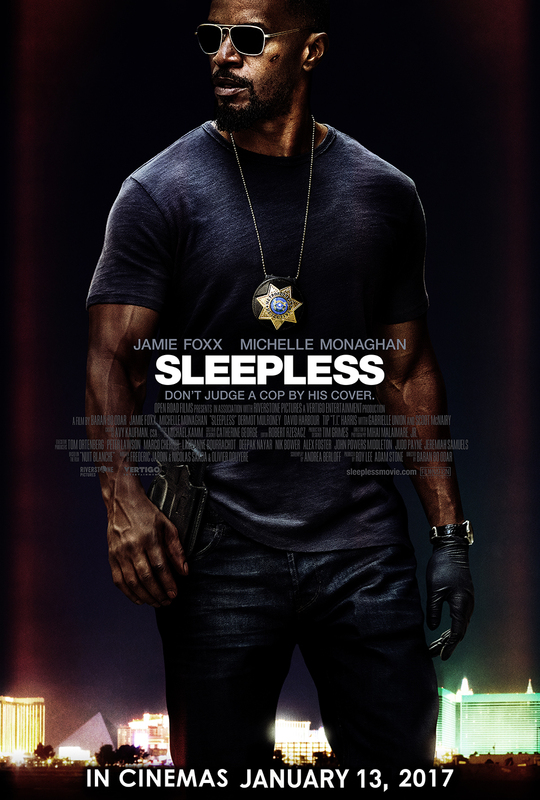 They discover hideout where a crime syndicate stashes their drug money, so they hatch a plan to steal the illegally-acquired cash. Tom Hanks has endeared himself to the movie going public with funny and poignant portrayals such as that of Forrest Gump and Chuck in Cast Away. 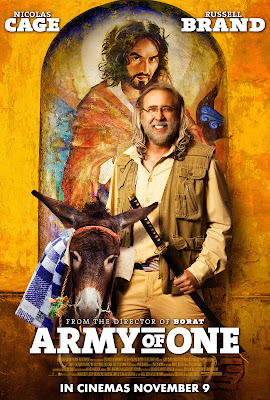 He is back in a role that seems tailor made for him in A Hologram For The King. The movie adaptation of the book by Dave Eggers, which was listed as one of the 10 Best Books of the Year by the New York Times in 2012, brings Hanks to Saudi Arabia as Alan Clay, a middle-aged salesman who is trying to close the deal of a lifetime while his personal life is falling apart. 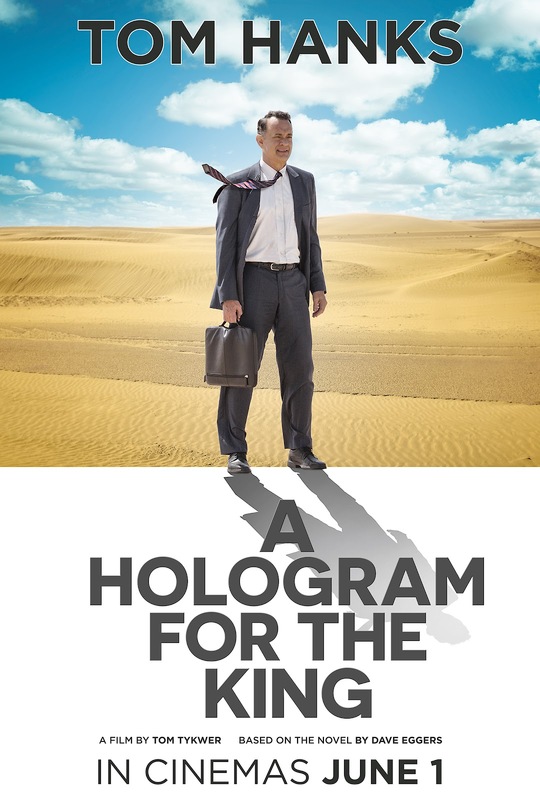 He is on a mission to offer a holographic teleconferencing system to the Saudi government and is met by culture shock as he experiences a world so much unlike his American suburban life, where the dry desert gives way to a life of lush luxury that most men can only dream of. 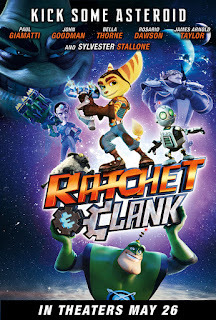 Ratchet the Lombax and Clank the robot get ready to kick some asteroid in the animated movie adaptation of their popular Playstation game. The plot stays true to the premise of the action-packed game series, in which players are tasked to thwart Supreme Executive Chairman Drek (Paul Giammati), who plans to destroy the galaxy. 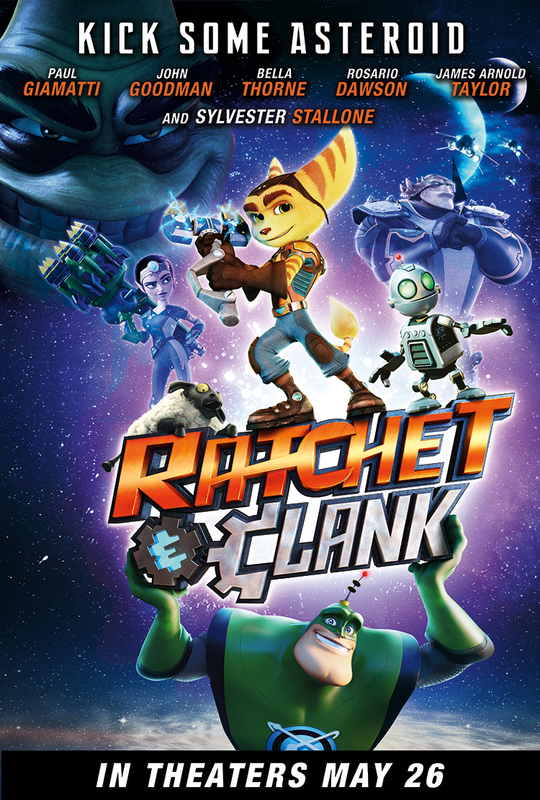 Ratchet (voiced by James Arnold Taylor) had always wanted to be a Galaxy Ranger, idolizing Captain Qwark (Jim Ward). The squad feels that he does not fit in, though, and is quickly taken off the force. This has not dampened his willingness to help others. This was what led him to rescue Clank (David Kaye), a robot on a mission to deliver an important message about the secret weapon that Drek is using to blow up planets. Sunday of May, as the time of the year to appreciate that tough role of rearing and guiding the next generations through life. 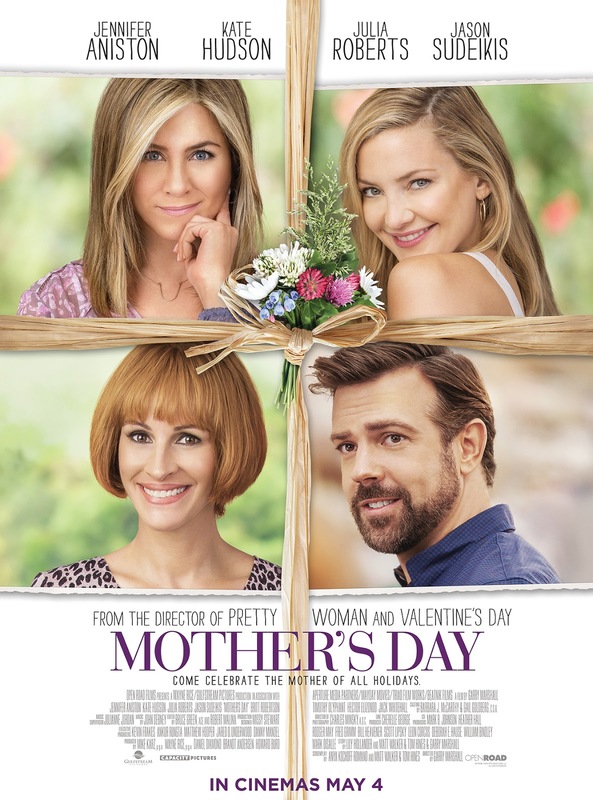 Director Garry Marshall the octogenarian genius behind memorable films such as Valentine's Day and New Years Eve takes a fresh and funny look at this time-honored tradition in his movie Mother’s Day, starring Jennifer Aniston, Julia Roberts, Kate Hudson and Robert Sudeikis. What are you willing to do for the people you love? For Overseas Filipino Workers (OFWs), this question is something they live with every day. Every day, they answer it by spending time away from their families, working in a different world. Every day they choose to help, often at the cost of their own comfort. 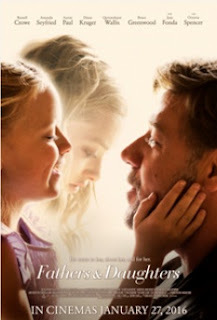 FATHERS AND DAUGHTERS, a Voltage Pictures presentation is a 2015 American-Italian emotional drama film directed by Gabriele Muccino (“Pursuit of Happiness”). Starring RUSSELL CROWE and AMANDA SEYFRIED, it is based on a 2012 script written by Brad Desch. The story follows a father and daughter living 25 years apart in New York City. Russell Crowe will portray a famous novelist and widower struggling with mental illness as he tries to raise his 5-year-old daughter. 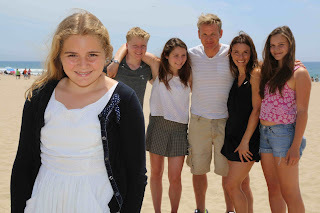 Asian Food Channel provides a peek into the lives of the Gordon Ramsay's family through its newest show called Matlida and the Ramsay Bunch that will Premieres on 14 October 2015, Wednesdays at 9.00pm 8.00pm (JKT/TH). 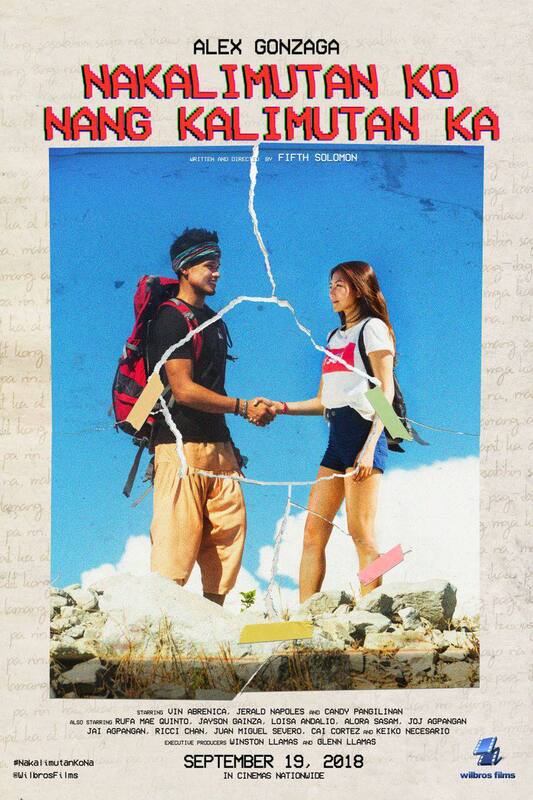 The TV5's primetime kilig mini-series, Wattpad continues to capture the hearts of many Filipino viewers. On its 4th season, Wattpad presents one of the most well-loved Wattpad novels who has 3.8M reads and 14.5K online votes, elevating its author Kuya_Soju to celebrity status in the online community. Most of Filipino love to eat and good food. 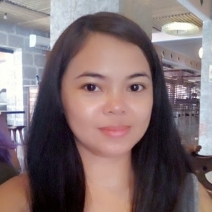 As a blogger I discover different kinds of food and these days, anyone can be a foodie. San Miguel Pure Foods has something that can inspire us to try different dishes with their newest show on T.V. because they believes that aside from dining out, foodies should also harness their passion for food by cooking on their own. As we all know dubsmashing is so "in" today. 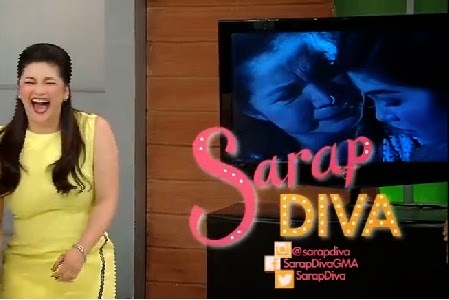 So, on the part 2 celebration of her birthday on Sarap Diva, her song 'Narito Ako' will dubsmash the song. FOX Sports has unveiled a new show called The G.O.A.T. 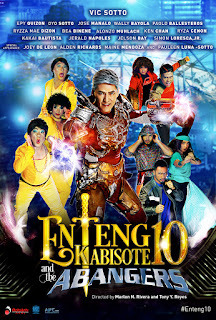 that will premiere on April 16, 2015 and celebrate the Filipinos’ undying love for basketball. Short for The Greatest of All Time, The G.O.A.T is a new magazine show that will comprehensively cover all the relevant and most talked-about topics in the world of sports. JAMIE & JIMMY’S FOOD FIGHT CLUB returns for an all-new food adventure! 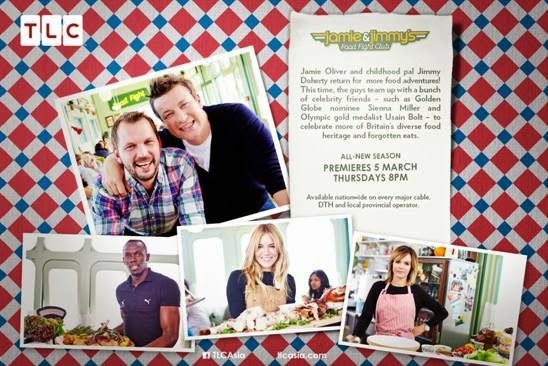 Together with their special guests, Jamie Oliver and his old childhood pal, farmer and television presenter Jimmy Doherty will be exploring and celebrating more of Britain's diverse food heritage and forgotten eats. 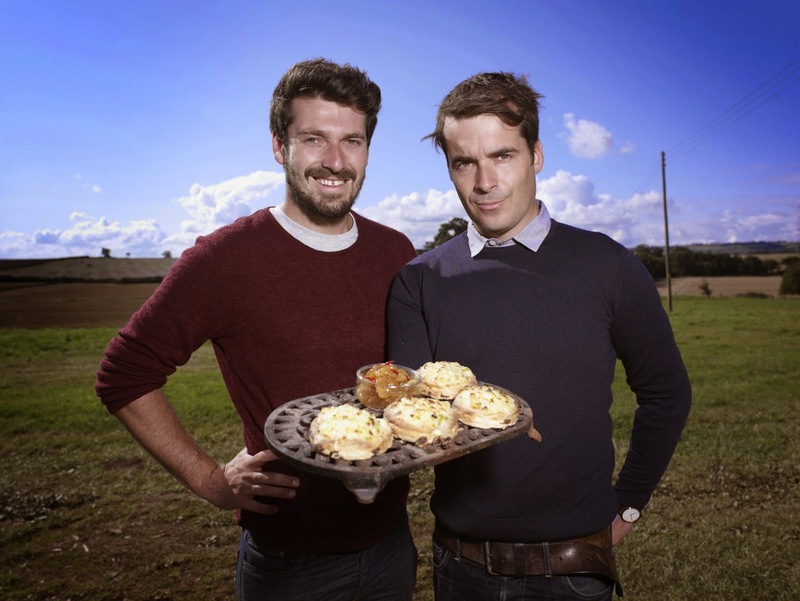 Baker Tom Herbert and his chef and butcher brother Henry are back on TLC, this time they are taking to the roads with an amazing quest: to dispel the myth that Great Britain’s food isn’t Europe’s best! This Isn't Pope Francis, I am Telling You! 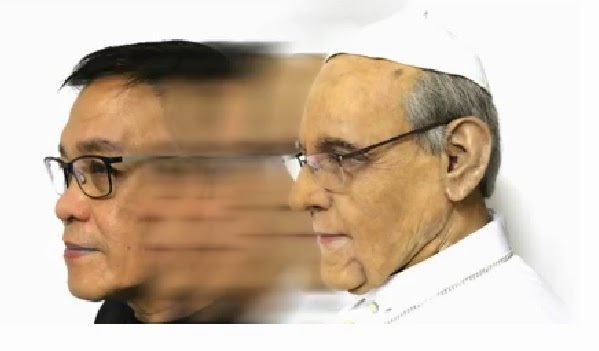 I never thought that one day there will be someone who will copy as in literally copied Pope Francis. Imitating the way he talks, the way he smiled and the way he looks. Impersonating Pope Francis is not a joke! You have to have strong skills and talent about duplicating the people that you would like to impersonate. I was invited to watch a special screening of the movie "You're Not You" last Nov. 18, 2014 at the SM Megamall Cinema 6. 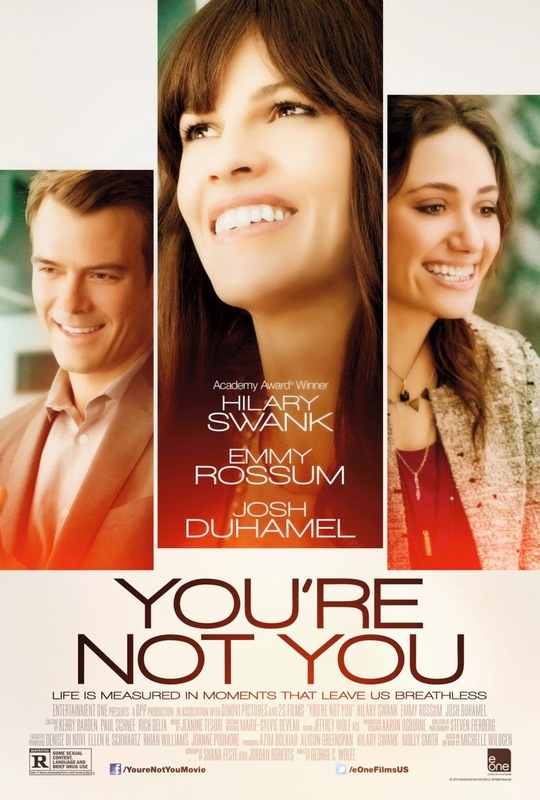 You're Not You is an American drama film written by Jordan Roberts and Shana Feste, and directed by George C. Wolfe was based on the novel of Michelle Wildgen. The actors were great in their characters as they portray it. I never thought that I would be a coffee fan because I don't use to drink coffee. 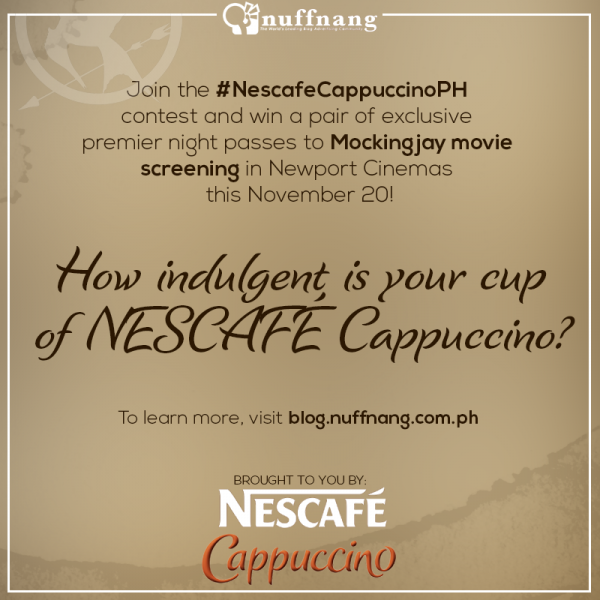 Yes, not until I tried the NESCAFÉ Cappuccino! It was so different from other coffee who has a strong acid taste. But with this one, I am very much sure that it was perfect for me. 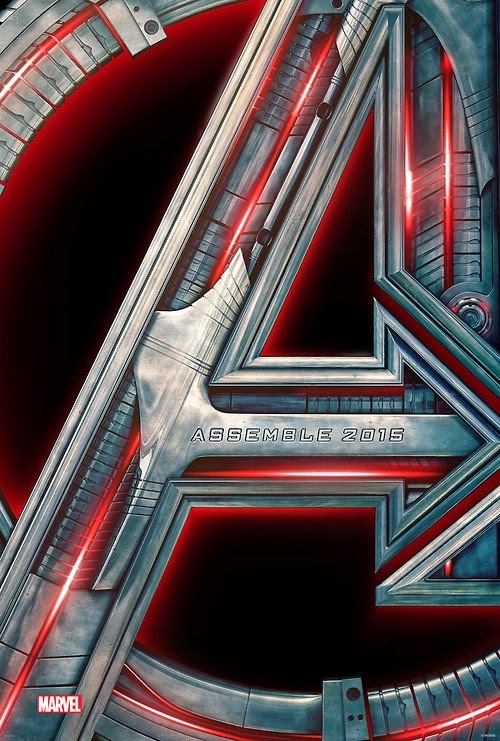 Avengers: Age of Ultron Official Trailer Is Out! Avenger fans... let's all cheers for the Avengers: Age of Ultron official trailer! I'm sure that we are all excited to see this movie from marvel. 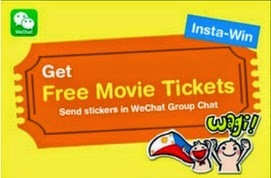 Join WeChat Stick-It-To-Win-It and Your Movie Date is Free! WeChat one of the popular social network and messaging app is giving away a treat to its mobile users from September 22 to October 6, 2014 this Ber-months thru its new “Stick-It- To-Win-It PROMO!” Simply share your favorite WeChat stickers with friends to get a chance to win free movie tickets! Megaworld Lifestyle Mall invites all movie-lovers to witness another inspiring tale of heroism and true love this September as it brings to the big-screen The Railway Man. The British-Auustralian war film featuring a powerhouse cast that includes Jeremy Irvine, Stellan Skargard and Academy Award winners Colin Firth and Nicole Kidman will be shown exclusively at the world-class and state-of-the-art cinemas of Eastwood City, Lucky Chinatown and Newport Mall at Resorts World Manila.